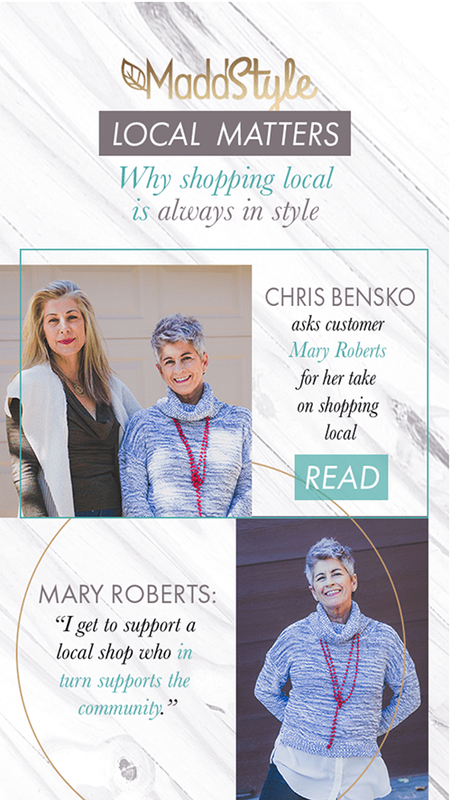 Fort Collins boutique owner Chris Bensko wanted her online presence to mirror the elegant and helpful in-store experience she and her staff deliver. 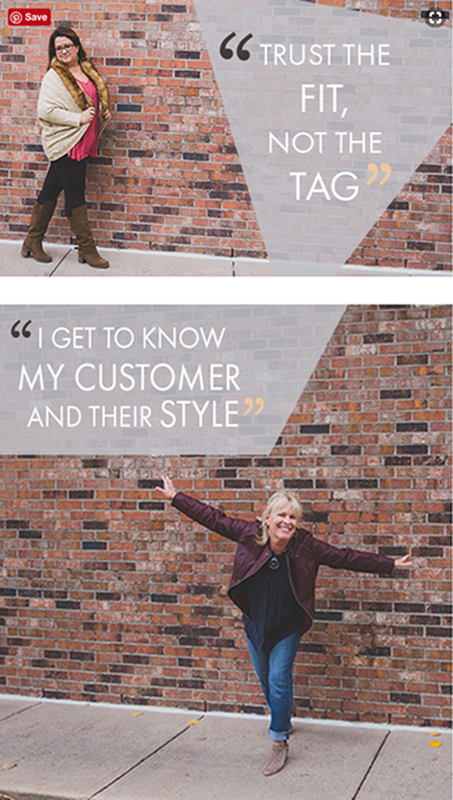 An inbound marketing strategy of pairing an email newsletter with a blog led to attracting more traffic to her shop for the latest deals. 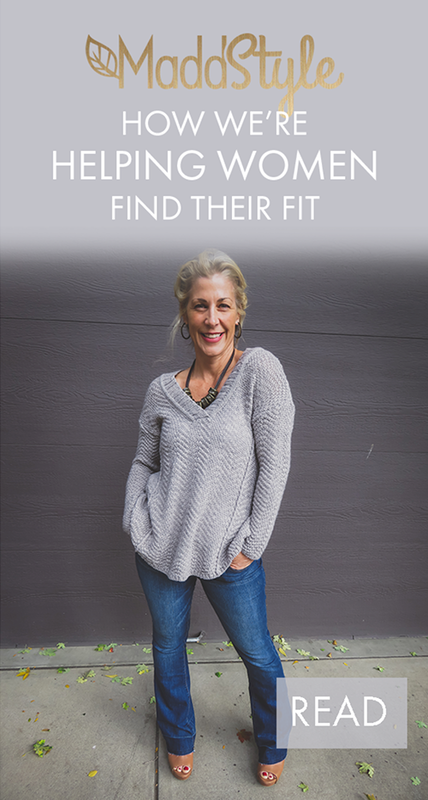 Chris had customers visit the store to request advertised items just hours after receiving the newsletter. 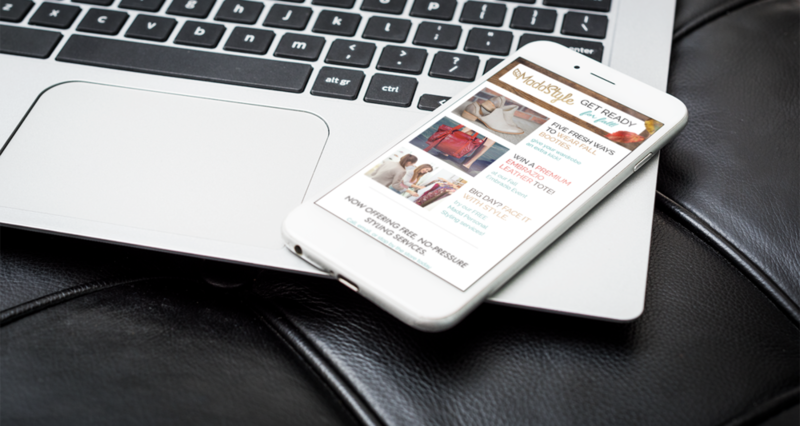 Each newsletter linked to a current blog post on the Madd Style website where fresh, long-form SEO content was available.